David Bronstein was one of the world's strongest chess players from the mid-1940s into the mid-1970s. David Bronstein Opening: : Player(s): Bronstein David Bronstein was one of the world's strongest chess players from the mid-1940s into the mid-1970s. He was born in 1924 in Ukraine, from a Jewish family. Bronstein is another of those super-strong players to never become World Champions, along with Rueben fine, Paul Keres, Viktor Krochnoi and Akiba Rubinstein. Bronstein had his great chance in 1951, when he challenged Botvinnik for the title. The Ukrainian led by a full point with two games to go, but he lost the penultimate game and drew the last one. Back then FIDE rules gave the champion match-draw odds, therefore Botvinnik retained the title. The match was a clash of titans: almost every game was played to the bitter end. The two great players won 5 games each, in one of the most hard-fought world championship matches ever. After the match Bronstein continued his brilliant chess career, winning several important international events, such as Hastings 1953-54, Belgrade 1954, Gotha 1857, Moscow 1959, East Berlin 1968, Budapest 1977, only to mention a few. He played actively and at a good level until into his 70's. Bronstein wrote a number or excellent chess books, and had a regular chess column in the Soviet newspaper Izvetsia for many years. the book he was celebrated mostly for is the famous "Zurich International Tournament 1952", which is still regarded as one of the best chess books ever written. He also contributed to chess opening theory, reviving the then-distrusted and almost abandoned KID, that's still widely used at any level. Bronstein was a chess visionary; he proposed the "increment": adding a small amount of time after each move, which nowadays is the most used time-control method. Bronstein died in 2006 in Minsk, Belarus, at the age of 82. 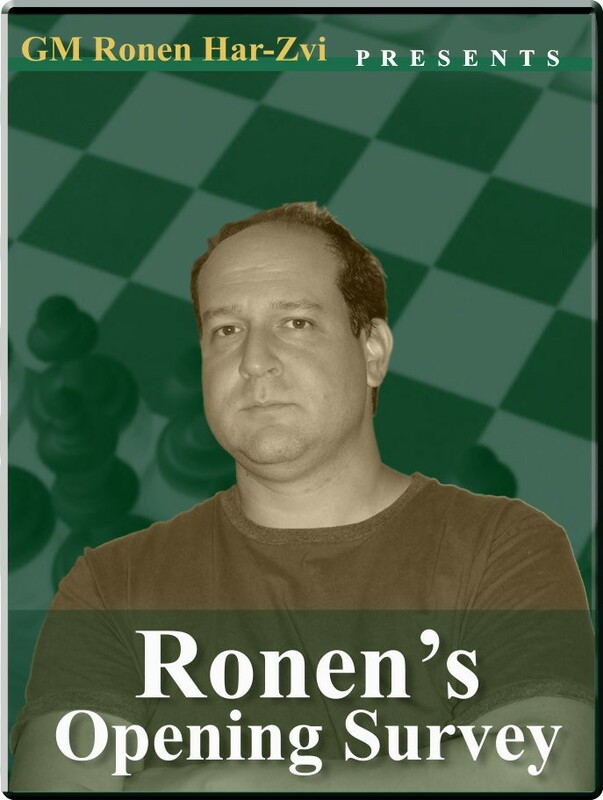 In this two-video mini-series, GM Ronen Har-Zvi guides us through Bronstein's life and games, with his usual wit and exciting way to present his researches through the plies of chess history.